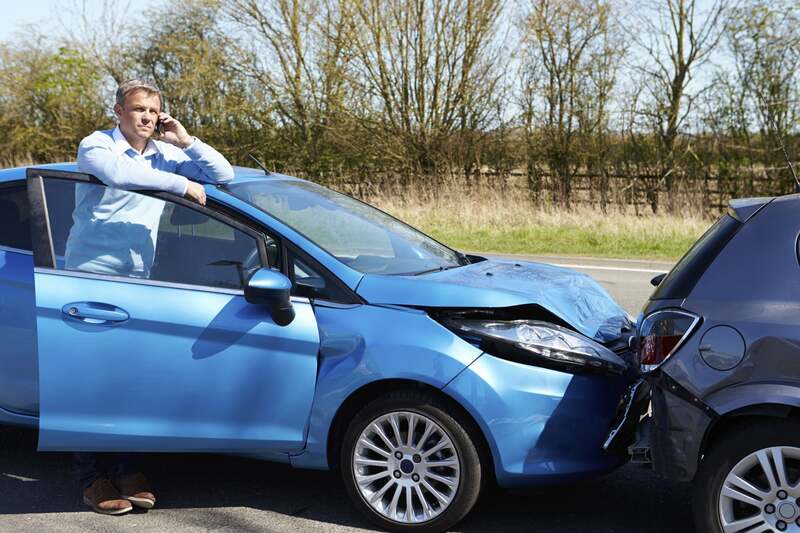 Car Accidents – Are You Liable for Another Driver’s Actions? Thousands of car accidents occur each day in the U.S. according to reports from the National Highway Traffic Safety Administration. An average of five million accidents occurs each year, two million of which cause minor to severe injury. There are many factors that contribute to a car wreck happening. In most cases, the driver will be found at fault after an investigation. Car accidents are more times than not, caused by a careless driver. In these cases, the driver will be liable for the motor vehicle wreck. In some cases, the law will put the fault on someone who was not driving the vehicle or not physically in the vehicle at the time of the accident. Vicarious Liability or imputed negligence is a theory where a driver and employer have a particular relationship with one another; the law can put liability on one party for the negligent actions of the other. An example would be if you have a driver for your cake delivery service. That driver runs a red light and ends up causing an accident while working for you. You, as the employer, will be responsible for a particular amount of damages caused by your employee. The employee needs to be driving a company car, which would make you more liable for damages. Many of us have had to borrow a friends car or vice versa. In this situation, the owner of the vehicle will be on the hook for any damages that occur. In the state of Rhode Island, if the driver has provided proof of financial responsibility for their vehicle, required for insurance, then they can be held responsible for their actions. A verbal contract between the car owner and the driver is not enough to hold the driver liable. If you lend your vehicle to someone you know who shouldn’t be driving, they have an expired license, are intoxicated or aren’t old enough, you could be held responsible for any injuries sustained as well. Parents of children who are old enough to drive in their particular state will almost always be liable for their child’s actions. There are a handful of laws and theories that help promote this type of liability. Negligent Entrustment: When anyone, including family, friend or employer, allows someone to drive their vehicle while knowing they should be. Reasons include having previous knowledge that the person is reckless, inexperienced or negligent. Family Purpose Doctrine: Some families have “family” vehicles. The owner (mom or dad) will be liable for any negligent driving by any of the family members using said car.